David Kolhne is an experimental artist from Vancouver, (British Columbia) We are told that the artist behind this mysterious project is inspired by releases from labels such as 12k and Room40, his sound straddles the lines between modern Ambient composition incorporating electro acoustic methods. The David Kolhne project started life in 2016 and has seen the occasional self-released work emerge from his Bandcamp page. 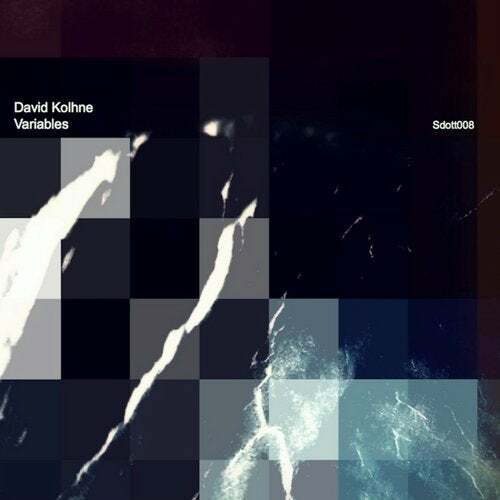 davidkolhne.bandcamp.com Typically, Kolhne's work is structured from soft and hard synth recordings along with recordings of his custom-built instruments, transformed into carefully assembled environments of micro sound, he works completely free from concept. In "Variables" you will be struck by a suggestion of pressure yet somehow, a sense of relaxation. The sounds have the power to both immerse and soothe as you take your own thoughts and ideas to them each listen.